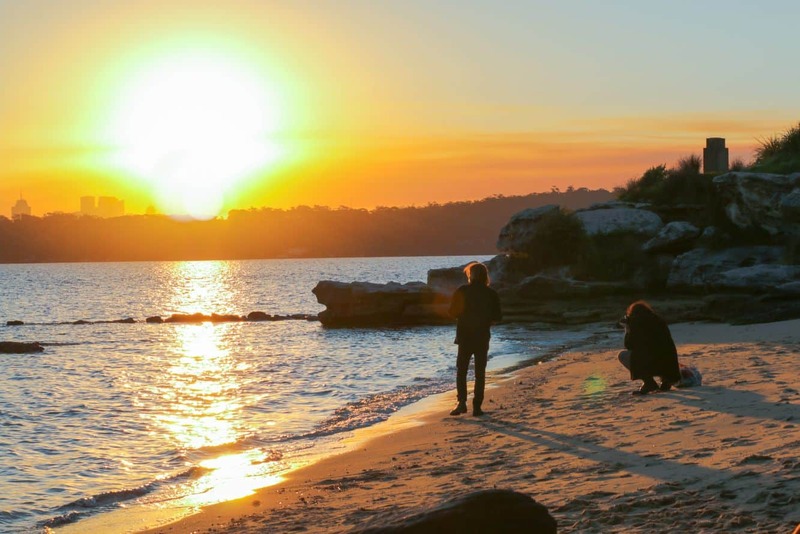 Milk Beach is among Sydney’s hidden gems, and one of the most exciting summer destinations for holiday makers. 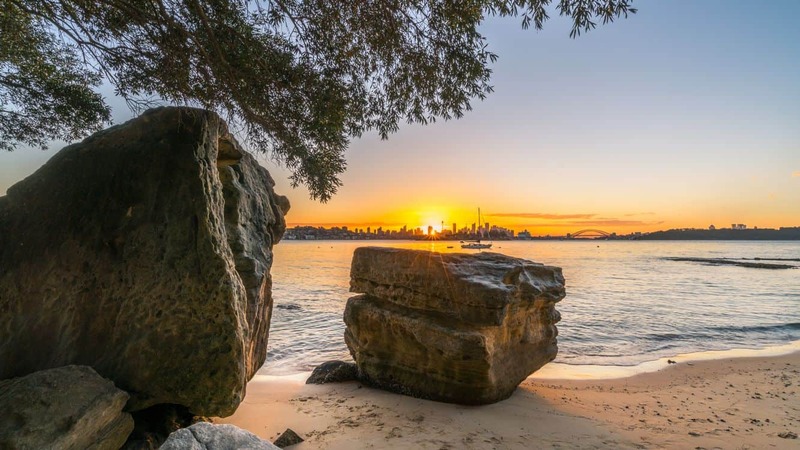 This beach is located at the base of the Hermit Bay with breathtaking views of the city. 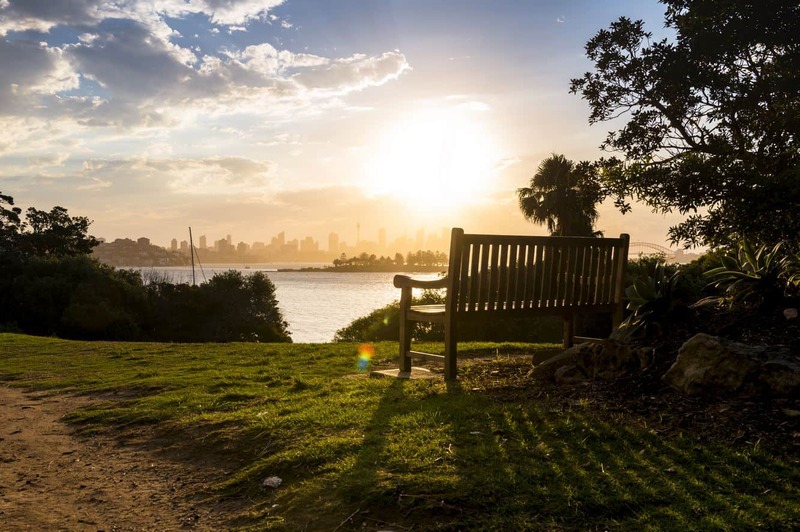 Its isolation makes it one of the best kept secrets in the eastern suburbs of Sydney. Part of the reason for this isolation is that access to the beach is limited. The beach can be reached using public means or by boat. Limited parking is available, but if you are looking for a tranquil spot away from the city, then this is the place to go. There are many activities to indulge in while at Milk Beach; ranging from exhilarating water activities to fun-filled play on the sand. The beach is open for fishing, so grab your fishing gear and enjoy the calm waters on a beautiful afternoon. 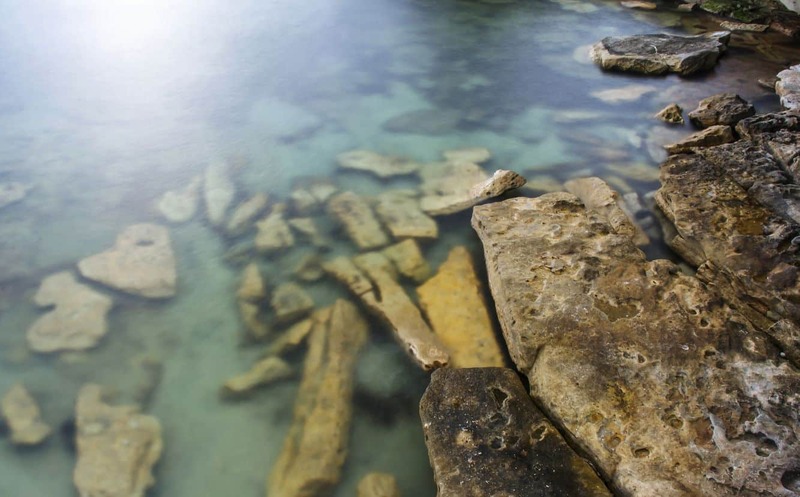 Milk Beach is also a great place for snorkelling. Away from the water, enjoy a relaxed picnic on the beach; preferably under the shade of the awning. Watch as the kids build sand castles or play along the shore. 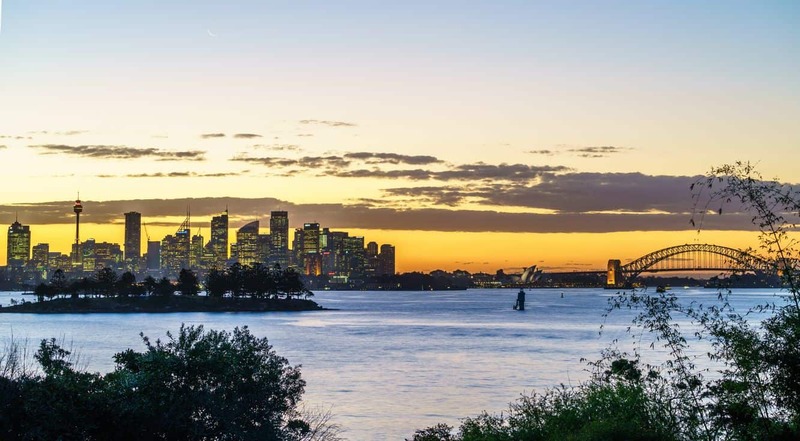 You may also enjoy a walk along the Hermitage Foreshore, which provides sweeping views of the city in the distance. Note that due to the size of the small isolated beach, there are no shower facilities or a cafe on site. If you need these amenities, make your way to the nearby beaches such as Shark Beach or Nielsen Park. Dogs are not allowed at Milk Beach. 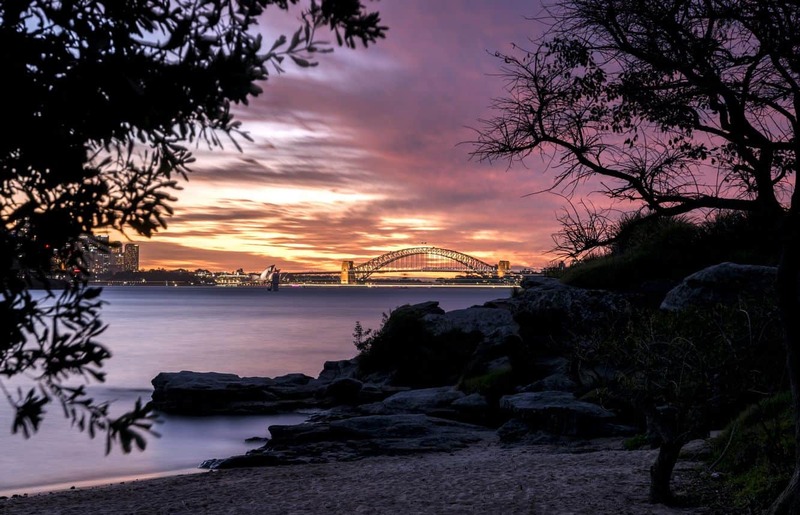 One of the key attractions near this beach is Strickland House; a heritage listed mansion with dramatic views of the Harbour. Built in the 1850s, the mansion was once the home of the city’s first mayor. Today, it is a key attraction and a popular wedding venue. The grounds around the park are open daily, but the house itself is open once annually during the National Heritage Week. 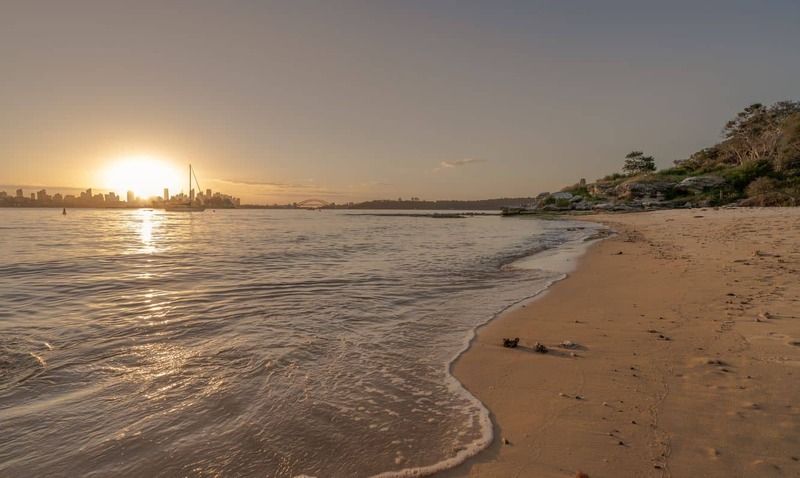 The easiest way to get to Milk Beach is by following Hermitage Foreshore Track that leads from Watsons Bay or Rose Bay. You may also use bus route 325.